Formed out of requests by our clients Island Pools is a division of The Coastal Companies and is becoming one of the premier fiberglass pool designers and contractors on Cape Cod. Island Pools has and always will be committed to providing premium quality pools using the most superior products available today. Our focus is steadfast in continuing to provide the very best products and services with fully integrated research, production and quality control. 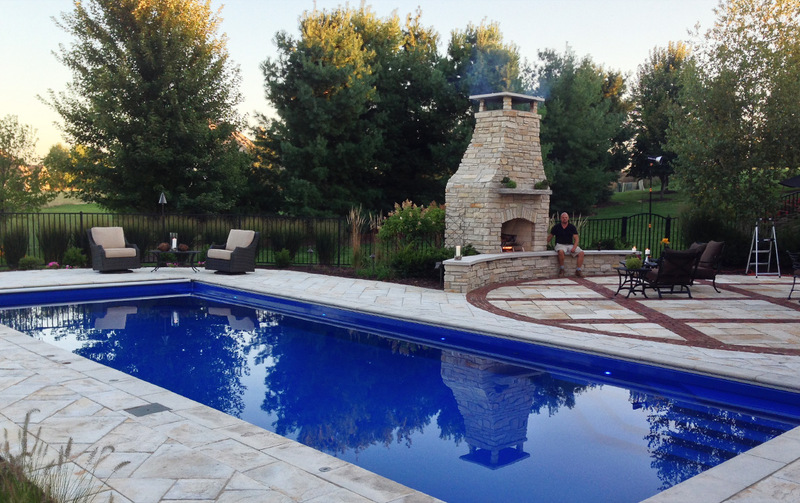 Island Pools constructs not only pools we construct outdoor lifestyles. Our one piece in-ground fiberglass swimming pools are constructed using only the most proven gel coats and vinyl ester resins available. This, combined with an average thickness that is greater than industry standards, allows us to produce what we believe is the strongest and most reliable in-ground fiberglass swimming pool on the market today. Our confidence in our fiberglass swimming pools is backed by the industries most comprehensive warranty.